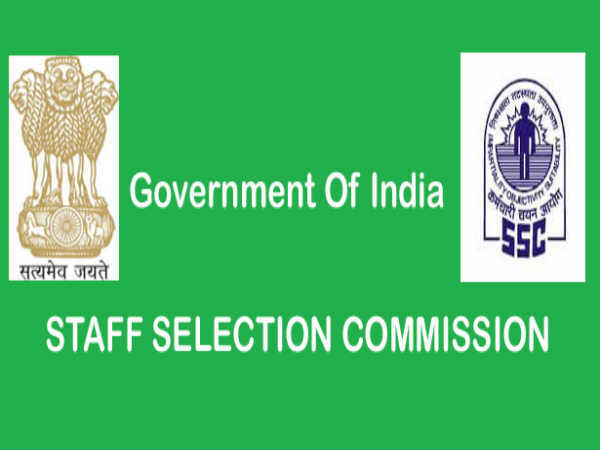 The Staff Selection Commission (SSC) has released an employment notification calling out for aspirants to apply for the Combined Graduate Level (CGL) examination. Those interested can check out the eligibility, salary scale, how to apply and the complete details of the government job here. 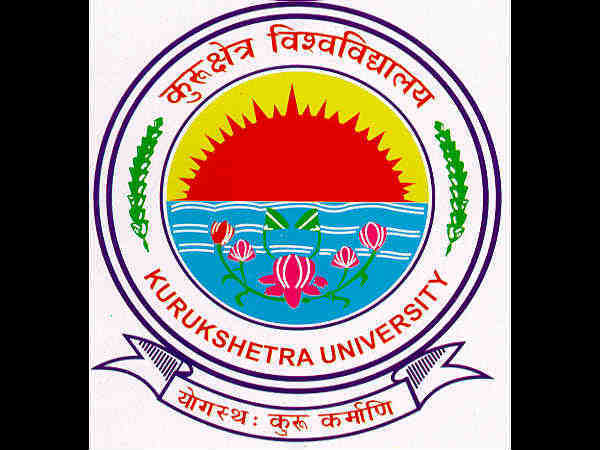 Selected candidates can earn up to INR 34800. The last date to apply for the government job is June 4, 2018. Step 1: Log on to the SSC official website. Step 2: Click on the application link that is available on the home page that reads, Click here to apply. Step 3: The application form will be displayed on the screen. Click on the button to register as a new user. Step 6: Click Enter and complete the registration process. Step 7: Use the credentials you received post registration to login and complete the application process.